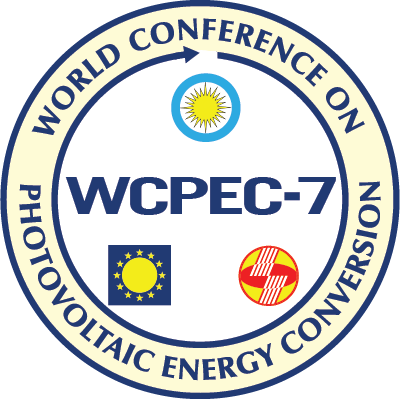 Once every 4 years, three international photovoltaic technical conferences, the Photovoltaic Science and Engineering Conference (PVSEC), the European Photovoltaic Solar Energy Conference (EU PVSEC) and the IEEE Photovoltaic Specialist Conference (IEEE PVSC) merge into a global photovoltaic energy technical forum: the World Conference on Photovoltaic Energy Conversion. 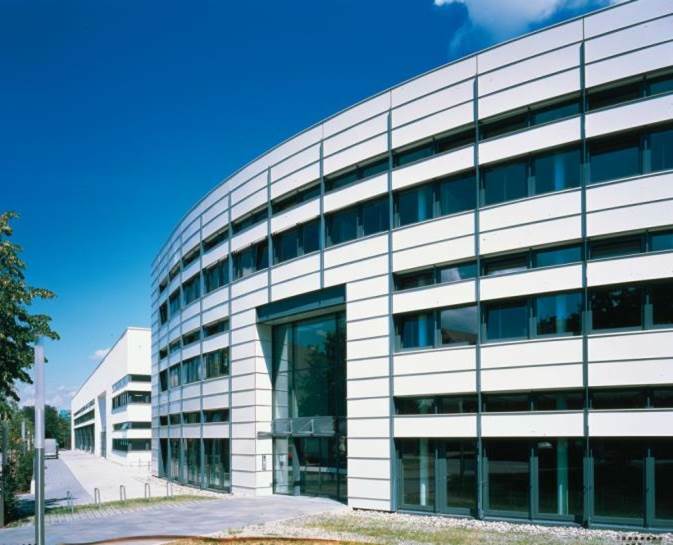 Max Mittag presents SmartCalc.CTM and our latest approaches to cell to module analysis. The focus of his poster presentation is the extension of our analysis methodology towards full wafer to system yield predictions.